Connecting online or via text message are some of the most popular ways to communicate with people these days. While these are fantastic ways to make initial connections and maintain contact, the absolute best way to make a solid connection is in person. Try to schedule an in-person meet up to share Isagenix and develop a personal connection. It can be a coffee or lunch just to catch up or even a hike or walk outside to chat about what is going on in your lives. When scheduling or distance don’t permit for an in-person conversation, try to connect via a platform like FaceTime, Zoom or a private Facebook message so your contact gets a better feel for your personality and authenticity. “Create a situation that you can control when you talk about Isagenix. 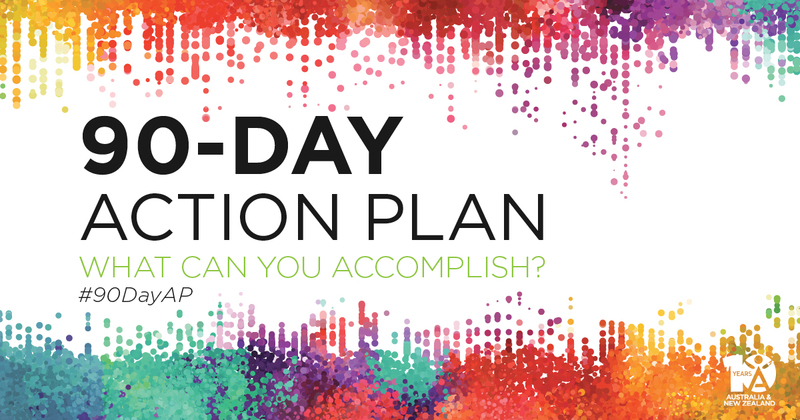 Set a rock-solid time, date and location where you know you won’t be distracted and they won’t be either.” – Chris Harder, NYKO 2017 90-Day Action Plan trainer. Develop your skills as a leader by connecting with your team and learning from one another. Schedule some time this week for a team meeting. Spend time recognising each other’s successes and discussing effective business-building tactics that have and haven’t been serving each of you. Have fun with it. Work toward in-person conversations to share your story and connect more authentically face-to-face. Regroup with your team to go over effective strategies and recognise successes!